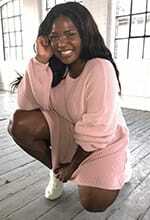 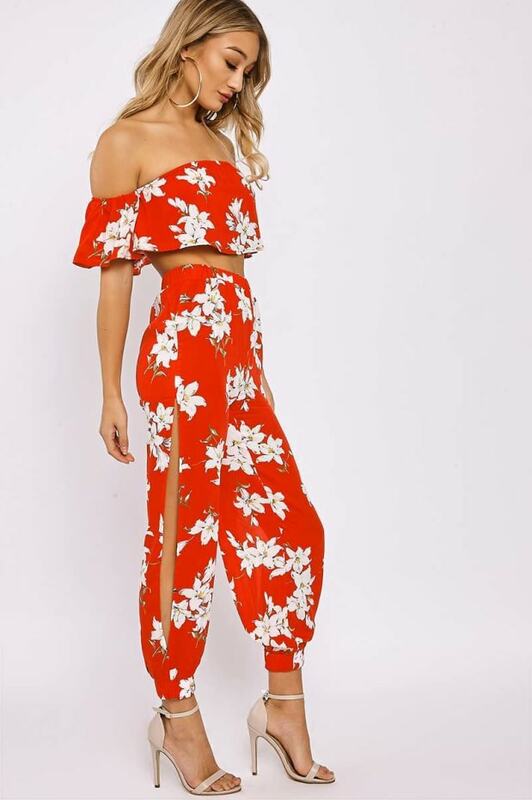 This dreamy co ord is ticking all the boxes for us RN! 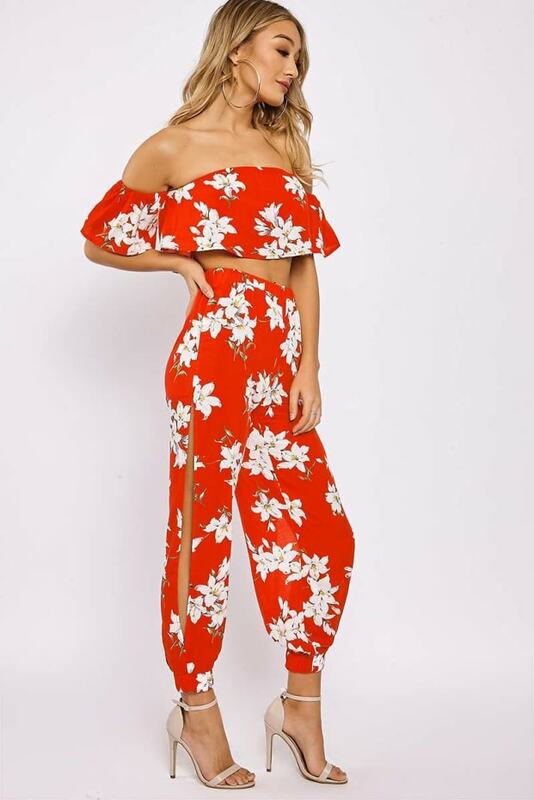 In a trending red floral print, the short sleeved bardot top and and matching trousers featuring cool side split detail and elasticated cuffs are a total festival must have that is guaranteed to get you noticed! 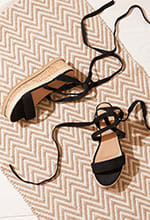 Style wtih some espadrilles, choker and sunnies for ultimate outfit goals!